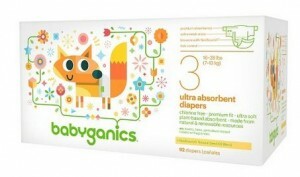 If you’re looking for organic baby care, Target is offering 50% off your first subscription of Babyganics diaper products! Click the “Subscribe for” box and schedule your order to come however often you like. 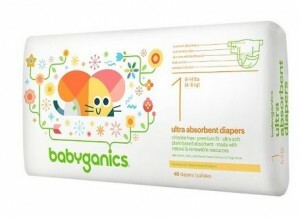 Take your pick of diapers and/or wipes for as low as $9.99 which means you can get a jumbo pack of diapers for $4.99! 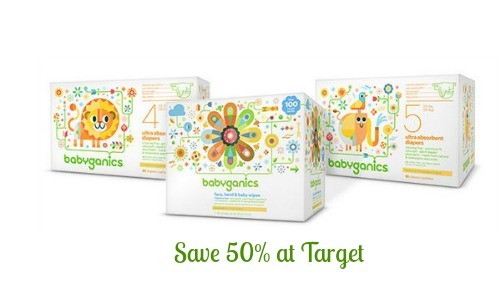 You can also get FREE shipping on this deal and could save an additional 5% if you are a Target REDcard member. Please note that this is an online only one-time offer. 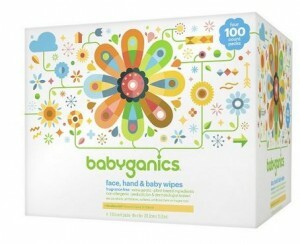 You can get the 50% discount on multiple packs of diapers or wipes if you add them one by one to your cart.